Vinehill Lawn Care is a full-service irrigation installation and repair company providing service to the Florida counties of Broward and Dade. 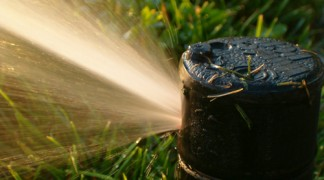 We provide residential and commercial customers with all their irrigation installation and maintenance needs. Vinehill Lawn Care can supply water-efficient systems that will save you money and monthly maintenance service that will give you worry-free operation for years to come. If you are looking for a reliable and experienced company to install or repair your irrigation system, look no further; Vinehill Lawn Care is your one-stop place for all your lawn irrigation needs. Whether you need sprinkler heads, controllers, pumps, or control valves installed, we offer high-quality products from leading lawn and sprinkler manufacturers. 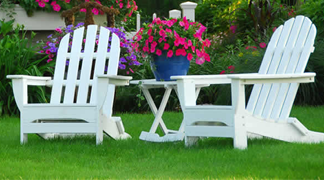 Because we know you want it done right the first time, our team of professional lawn care experts is ready and equipped with the necessary tools and skills to ensure proper installation or repair of your system. To ensure you receive the best quality in products and services, we also offer a warranty on all products that we install. Copyright © 2017 Vinehill Lawn Care. All rights reserved.